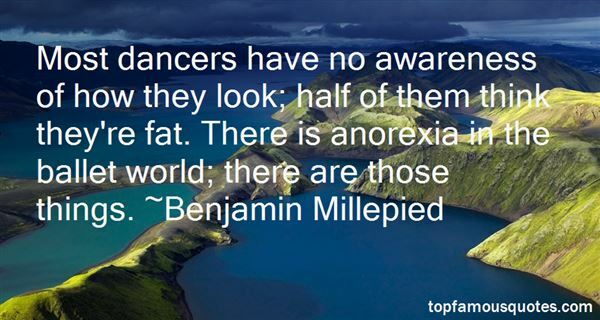 Reading and share top 6 Benjamin Millepied famous quotes and sayings. 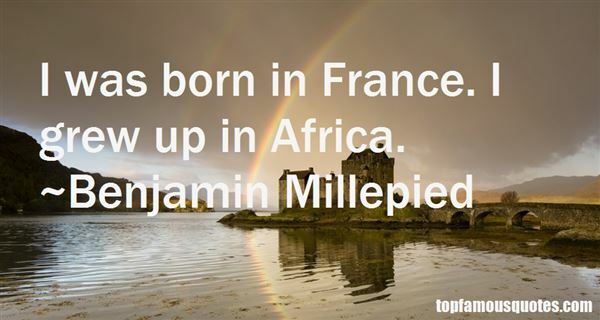 Browse top 6 most favorite famous quotes and sayings by Benjamin Millepied. My generation failed to change the world, but at least I did not let the world change me." 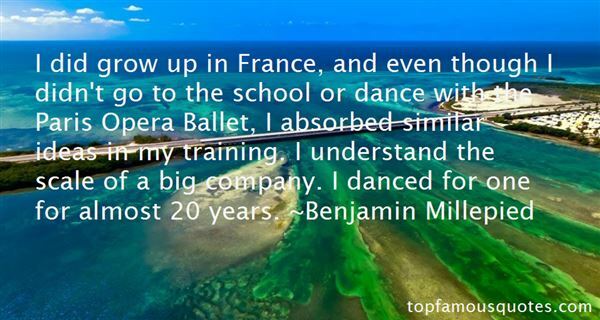 What Did Benjamin Millepied Talk About?